In light of the recent tragedies at Santa Anita, we wish to express sadness for the loss of those magnificent equines. The mission of the National HBPA, indeed the very heart of our mission, is to encourage the highest standards of horsemanship and continuously improve the care, health and safety of race horses. The National HBPA encourages Santa Anita to continue a thorough, transparent review led by outside experts with no ties to the track or its owners that identifies the cause or causes of the recent breakdowns and resists optical illusion quick-fixes. For example, the reaction to ban Lasix, a therapeutic diuretic that reduces risk of pulmonary bleeding in horses, is a red herring that puts our equine and human athletes’ lives at risk. Lasix works to prevent horse deaths and, has been used for over 40 years with no association to breakdowns. 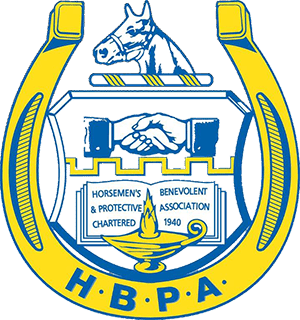 The National HBPA stands ready to review the independent findings that come from this effort and will work with our fellow horsemen to maintain the highest standards for the care, health, and safety of our horses.